New Zealand’s in a fun legal limbo right now on e-cigarettes. Everybody knows that the Ministry of Health is soon to be liberalising, so the de jure restrictions that prevent selling of nicotine-containing e-liquids aren’t being enforced. It’s pretty easy to get vaping liquid. In some ways, whatever regulatory regime comes out of this will be more restrictive than the current de facto status quo. But if legalisation makes it easier for providers to advertise, that could be for the good. Only recently introduced into the U.S. market, e-cigarettes have been aggressively promoted, and use is increasing rapidly among both adults and youths. At the heart of the regulatory debate are fundamental questions regarding whether e-cigarettes will draw cigarette smokers away from a dangerous habit or lure new initiates into tobacco use. 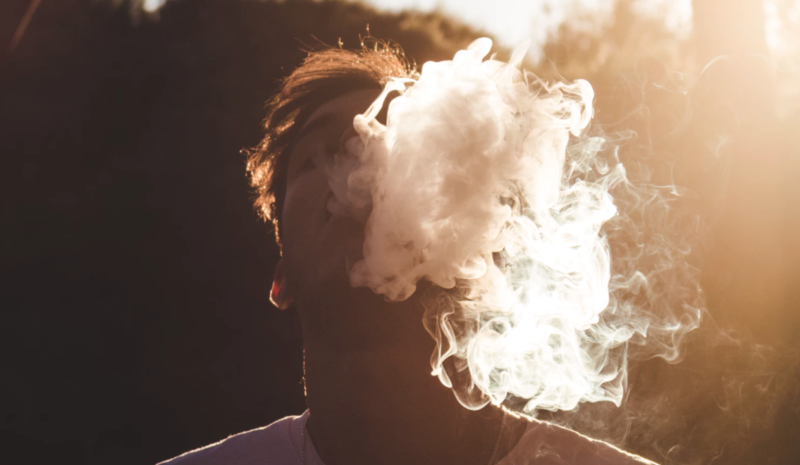 We provide some of the first causal evidence on whether e-cigarette advertising on television and in magazines (which comprise about 90% of total media spending on e-cigarettes) encourage adult smokers to quit. We find that the answer to this question is a tentative yes for TV advertising but no for magazine advertising. Our results indicate that a policy to ban TV advertising of e-cigarettes would have reduced the number of smokers who quit in the recent past by approximately 3%, resulting in roughly 105,000 fewer quitters in that period. On the other hand, if the FDA were not considering regulations and mandates that would likely eliminate many e-cigarette producers during our sample period, e-cigarette ads might have reached the number of nicotine replacement therapy TV ads during that period. That would have increased the number of smokers who quit by around 10%, resulting in an additional 350,000 quitters. To paraphrase Dr Strangelove, building a much less harmful alternative to combustible cigarettes doesn’t do you nearly as much good if you can’t tell anybody about its existence.